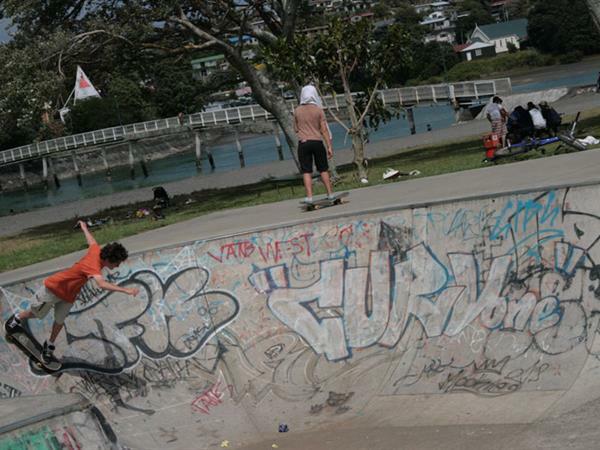 Raglan’s skate park is rad! Right beside the beach on the town side of the Raglan Holiday Park - you won’t miss it. Relive those Californian glory days of the 70’s with the cool Dogtown* style skate bowl. * Dogtown’s Z Boys were the original Californian skaters to jump peoples fences and skate in their empty concrete swimming pools back in the 1970’s. 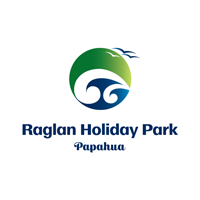 Click here to read more about your Raglan accommodation options at our holiday park.